I did a crazy thing this year. I entered the Los Angeles Times Holiday Cookie Bake-Off. I never enter contests. I hate competition. I remember being in school and getting chosen last for sports teams. I hated sports. I still do. To this day, the only sport I can play with any kind of confidence is ping pong. But I always hated competition, because there has to be a loser. I know what it feels like to be chosen last, or not at all, and I don’t want anyone to feel that lonely feeling, so I have avoided competition my whole life. A few weeks ago, I saw the ad for the Los Angeles Times Holiday Cookie Bake-Off and thought, “I CAN DO THAT!” I have some recipes that are twists on classics! I have some skills! I can bring something unexpected, yet nostalgic, to the holiday table! So I entered. 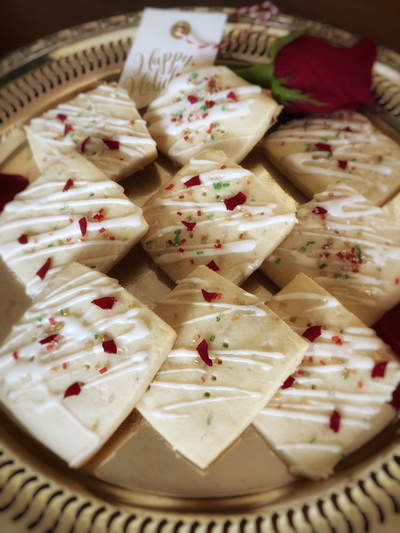 I entered with a cookie I have been making for many years: rose petal shortbread. I tweaked the decorations to add holiday-colored sugar and red rose petals so the cookies would have Christmas flair, and I entered with pride. After hitting “submit,” I realized I would have to ask my friends to vote for me. The only thing worse than competition is asking everyone I know to do me a HUGE favor. I hemmed and hawed, I sweated, I wrung my hands, I whined to my husband Aaron, but I asked. And people responded. Not only did they vote for me—some every day—they shared my post on their own pages and sent me encouraging notes of support. I was blown away by the collective kindness. Well, I did not win, but I’m totally OK with that. The fact is, the contest was more of a popularity vote than how good your cookie is. I still feel great about my recipe, which I think reflects the zeitgeist of what is happening in baking and is really delicious and easy to make. But most of all, I felt the holiday spirit in all of my friends who voted and reposted and encouraged me. I felt humbled by the friends of friends who voted and said they thought my recipe sounded amazing and they couldn’t wait to try it. Of course, it would have been a fancy brag to have won (there wasn’t even a prize, just bragging rights), but I got what I needed out of the contest—I felt loved and supported by so many people, even people who don’t know me. I probably won’t be entering any more contests, but I’ll keep baking and I’ll keep sharing and I’ll keep appreciating my friends and family and my new friends of friends who believed in me enough to vote for a cookie they haven’t tasted, made by a gal some of them didn’t even know. You picked me first. And that means more to me than any bragging right. Combine butter and confectioners’ sugar in a stand mixer fitted with paddle and mix until combined with no lumps, 2-3 minutes. Add the rose and vanilla extracts and the crushed rose petals (if using) and mix until incorporated. Add flour in two stages until just combined. Transfer the dough to a gallon-size Ziploc bag, leaving a small hole at the top so air can escape, and roll out with a rolling pin until dough has fully and evenly filled the shape of the bag. Refrigerate on a flat surface at least two hours or overnight. Preheat oven to 325°F and line two large baking sheets with parchment. Cut the sides of the Ziploc bag and peel back the top layer. Use a ruler and nick each side of the dough at 2-inch intervals with a pizza cutter or knife. Gently cut out your squares and transfer to parchment-lined cookie sheets. Use a fork to make traditional tine marks in the dough. Put one cookie sheet in the refrigerator while the first batch bakes, 18-20 minutes. Watch carefully toward the end. You want the cookies very slightly browned at the edges only. Cool cookies completely on wire racks. To make icing, combine confectioners’ sugar with milk and mix with a small whisk until smooth. To decorate, drizzle icing over cookies with a fork and, while icing is still wet, sprinkle with sparkling sugar and rose petals. 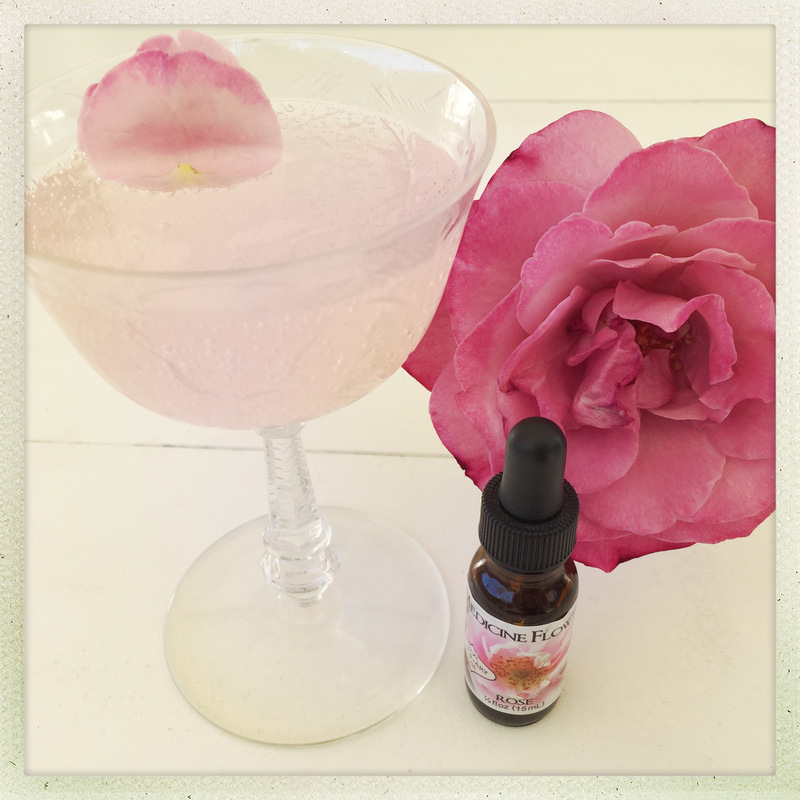 *Rose extract is available at many grocery stores and at Amazon. †Organic dried rose petals are available at Amazon or World Market (in the spice section). Grab the smelling salts, because The Swoon Society is proud to introduce a Scent Worthy Of Our Noses: SWOON Perfume! 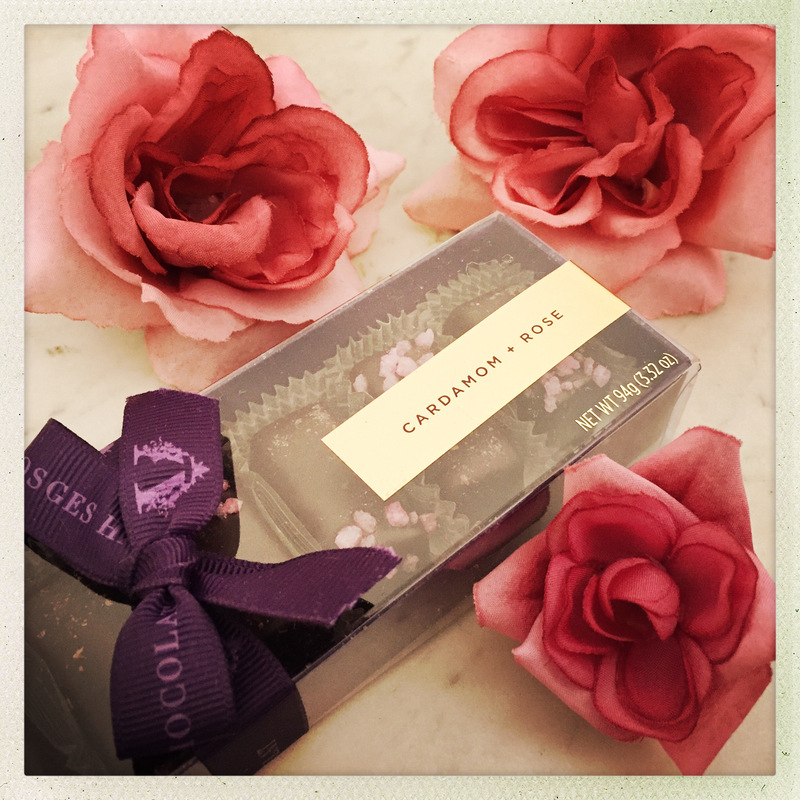 Reflecting our signature bouquet, this bespoke fragrance unveils sweet scents of rose and violet…with a twist. Due to the skills of our master chemist, SWOON Perfume contains special aldehydes and esters that will actually make you feel lightheaded. The effect only lasts for a few minutes, but some users have gone weak at the knees, so make sure you spritz while sitting down and never drink in this “eau de sprawlette” before you drive. SWOON Perfume is the first fragrance on the market designed to literally overcome your senses, so prepare to fall head over heels when you get a faint whiff of our intoxicating new scent. If something about this post smells fishy, you’re nobody’s fool. Happy April 1st! When my favorite flavor of Wonder Drink was out of stock recently, I decided to experiment with something new. 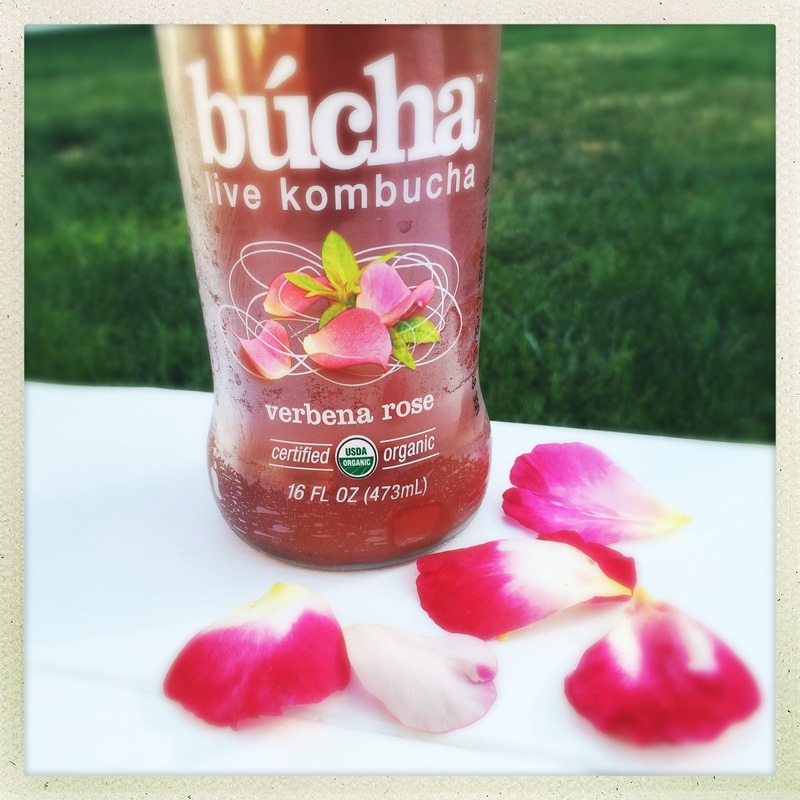 Among the sea of kombucha choices—featuring typical additions of ginger, fruit, or greens—one blend stood out: Verbena Rose from búcha® Live Kombucha. With a floral essence and no SCOBY in sight, I should have snapped it up immediately, but I hesitated over…the name? 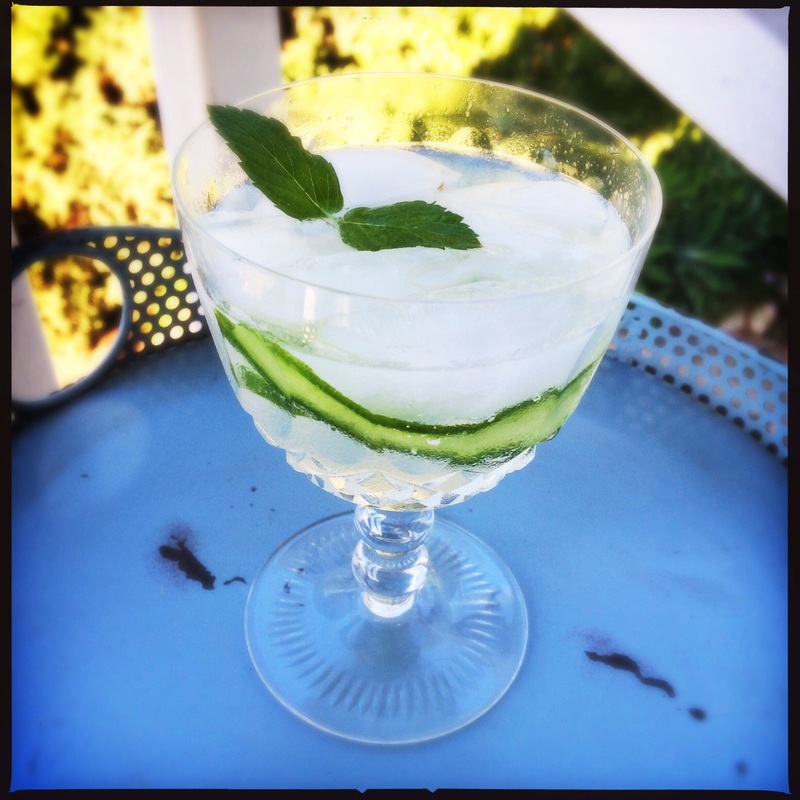 Readers of this blog know that Kirsti and I share a passion for anything rose-flavored, but we also share an aversion to certain words and quirks of language. Setting aside the issue of proper names with lowercase letters for the moment, I bristle at the practice of dropping the first part of a word to create a shortened slang term (i.e. ’sode for episode or ’verse for universe—sorry, Browncoats! ), but even though this drink is a “kom” down*, I elected to calm down and buy it. 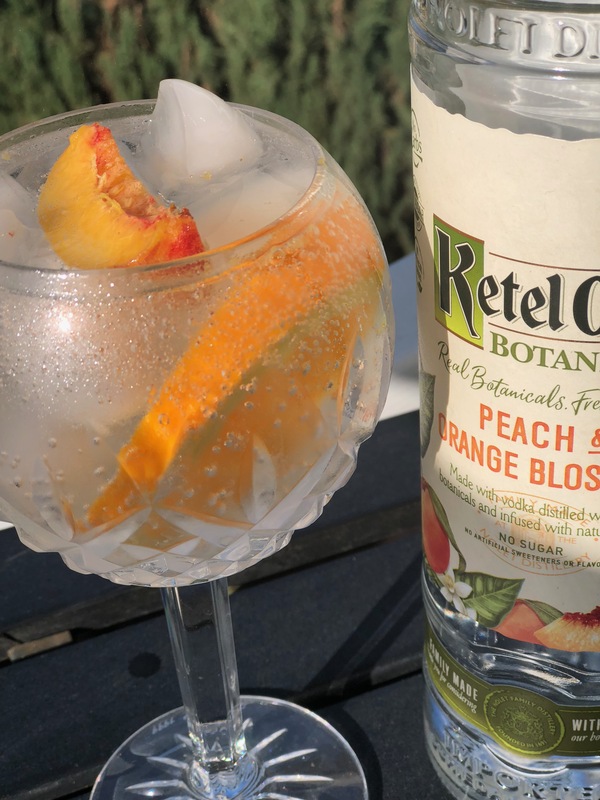 A Verbena Rose by any other name would taste as sweet, but I’ve been bewitched by búcha® and declare this libation to be ’licious. Use the company’s store finder to locate a búcha® retailer near you. *To read a brief history of búcha®, including a connection to the actual city of—yes—Bucha, click here. 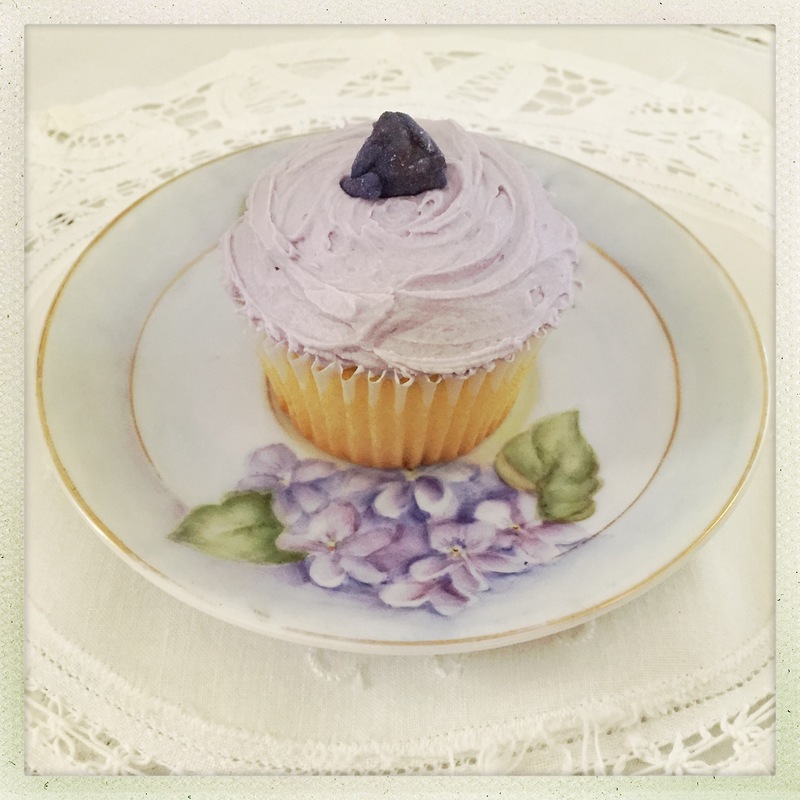 Both Kirsti and I have written about our love for floral flavorings and the disappointing search for a true violet culinary extract following our swoon-worthy taste of violet ice cream in the South of France. It can be difficult to find a natural violet extract, since the blossoms only produce a small amount of essential oils. For this reason, violet was one of the first perfume essences to be synthesized, and this extends to the kitchen, where artificial violet extracts are the norm. While they might smell and taste like violet, there’s usually a chemical undertone that tells you this flower was “grown” in a lab. 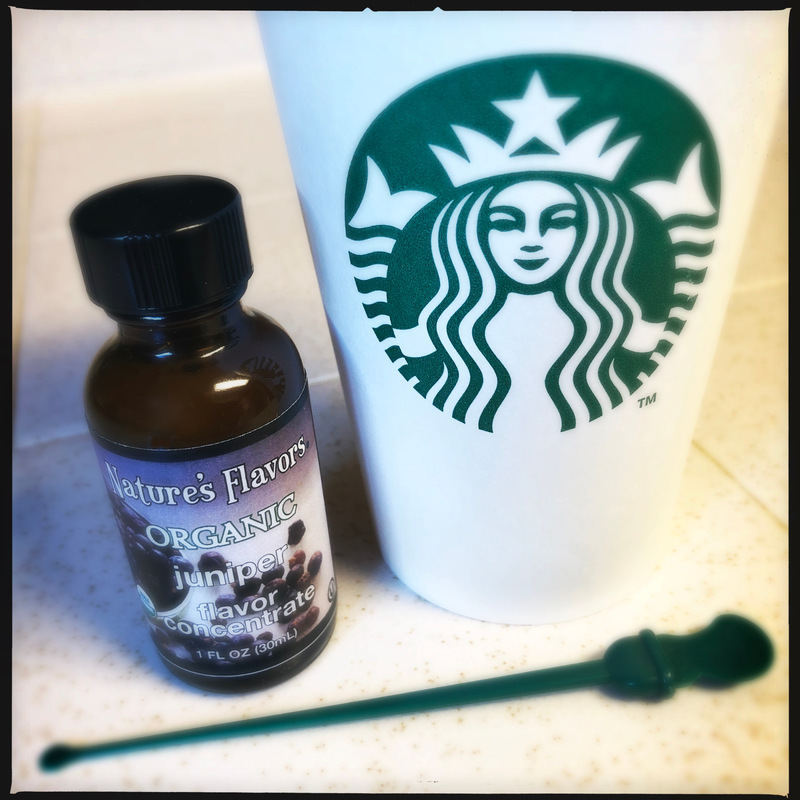 I have purchased a number of extracts that claim to be natural flavors or to taste just like violet, but they invariably turn out to be either analogs (i.e. synthetics) or made from orris root, a member of the iris family that is commonly used as a fixative in perfumes and is reputed to smell and taste like violet. While there is a violet-like quality to the fragrance, it is nothing that a true violetesse would mistake. 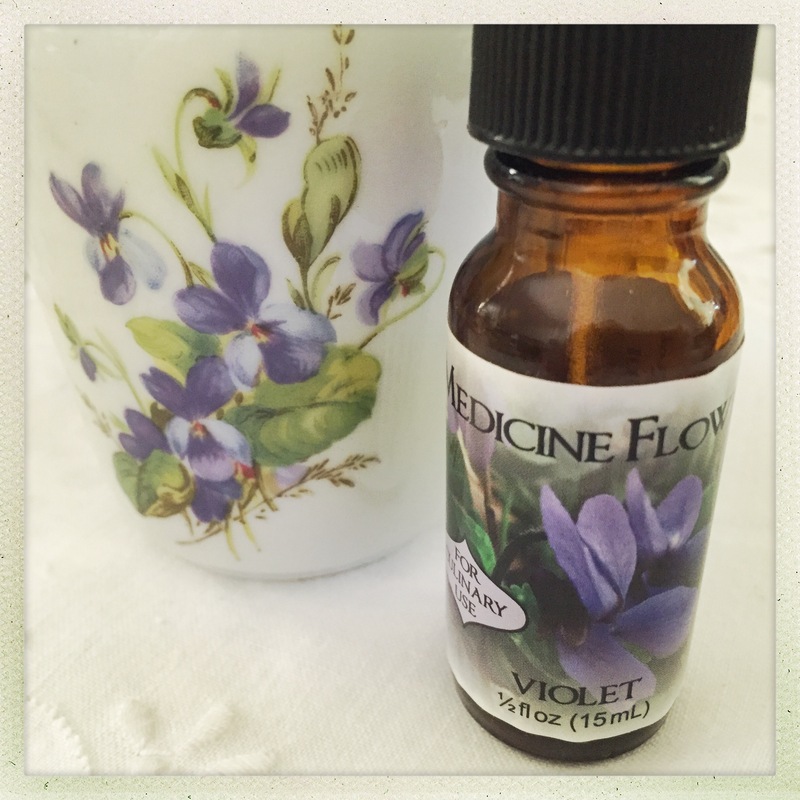 I’d almost given up the perennial search when I came across Medicine Flower, an “aromatic apothecary” that sells essential oils, massage and body care products, and genuine, 100% natural flavor extracts…including a violet that is “made from the material named on the label.” Wary, but excited, I purchased a small dropper bottle. 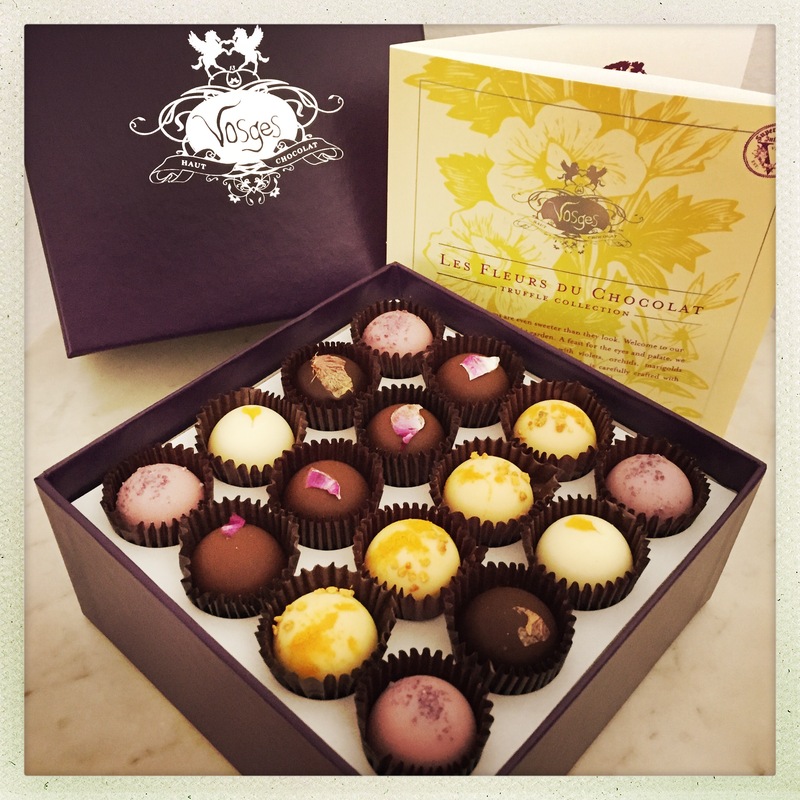 When it arrived, I could detect the essence of violets before I’d even opened the package. Here it was at last: a natural, culinary extract that smelled and tasted like true violet. According to their website, Medicine Flower’s extracts have a flavor potency that is 30-70 times higher than other products on the market. I have no trouble believing this, because I’ve used my violet extract in chocolate, baked goods, hot drinks, ice cream, and anything else that might benefit from a floral fix for the past couple of years and there’s still some of the precious essence left in the original bottle that I purchased. 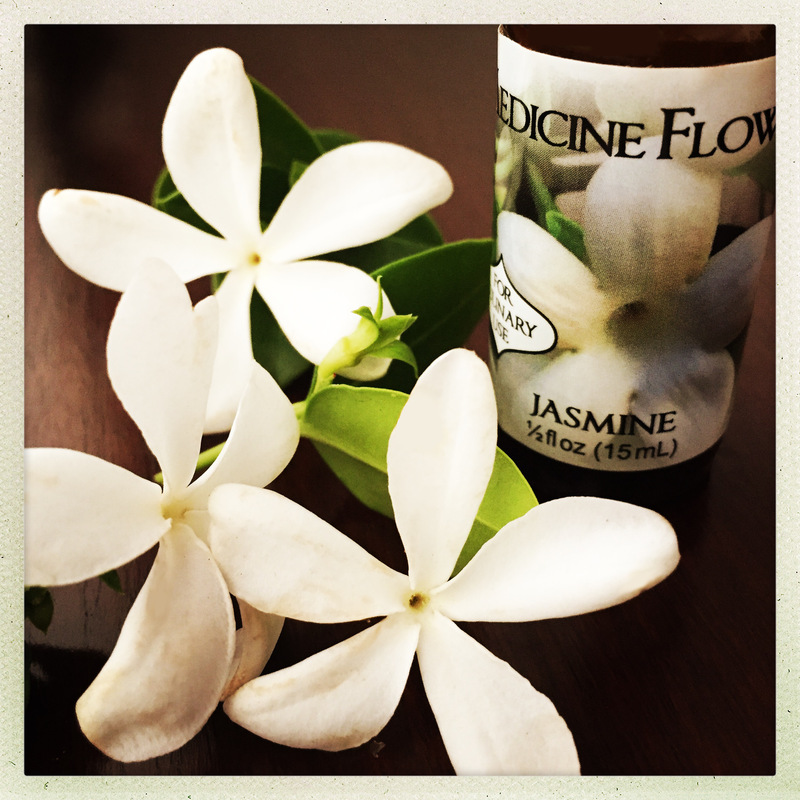 True to its name, Medicine Flower also makes jasmine and Bulgarian rose flavor extracts that are as swoon-inducing as the violet. 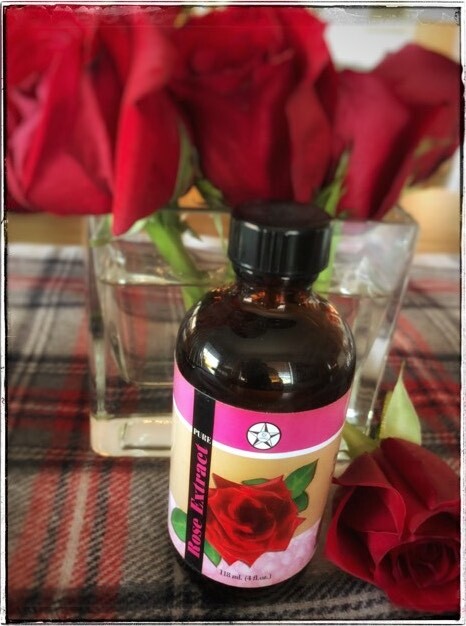 Undiluted rose and jasmine absolutes can run in the hundreds of dollars per ounce, but these natural flavor extracts are only $22 for 15 ml (½ oz.) and can perfume your cooking and baking with just a drop or two, making them a phenomenal value. 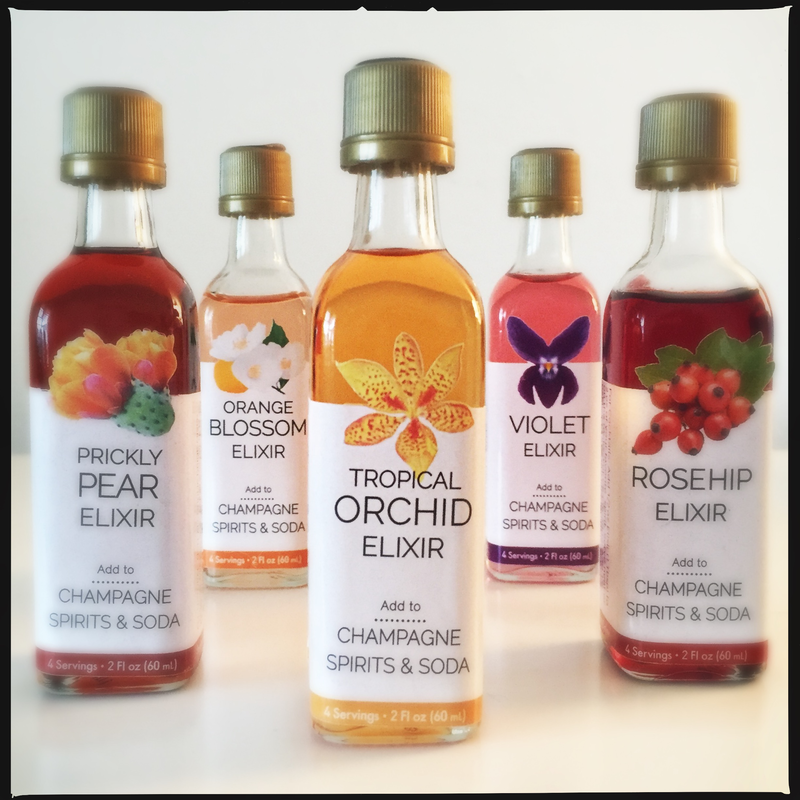 Floral extracts particularly enhance desserts. Add a couple of drops to the batter and/or frosting when making cakes and cupcakes, then garnish with fresh or candied blossoms. The rose is intense and intoxicating, like burying your face in a bouquet of velvety blooms. 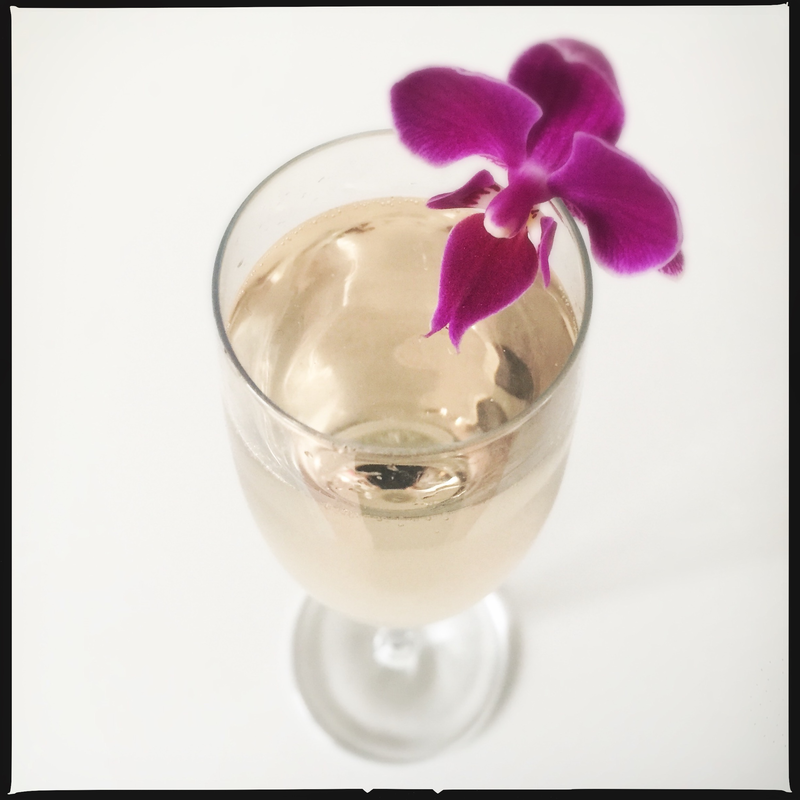 I like to put a single drop in a glass of lemonade or pink champagne and float a couple of petals on the surface. The jasmine is even more concentrated and has a fruitier aroma than most jasmine flowers I’ve encountered. 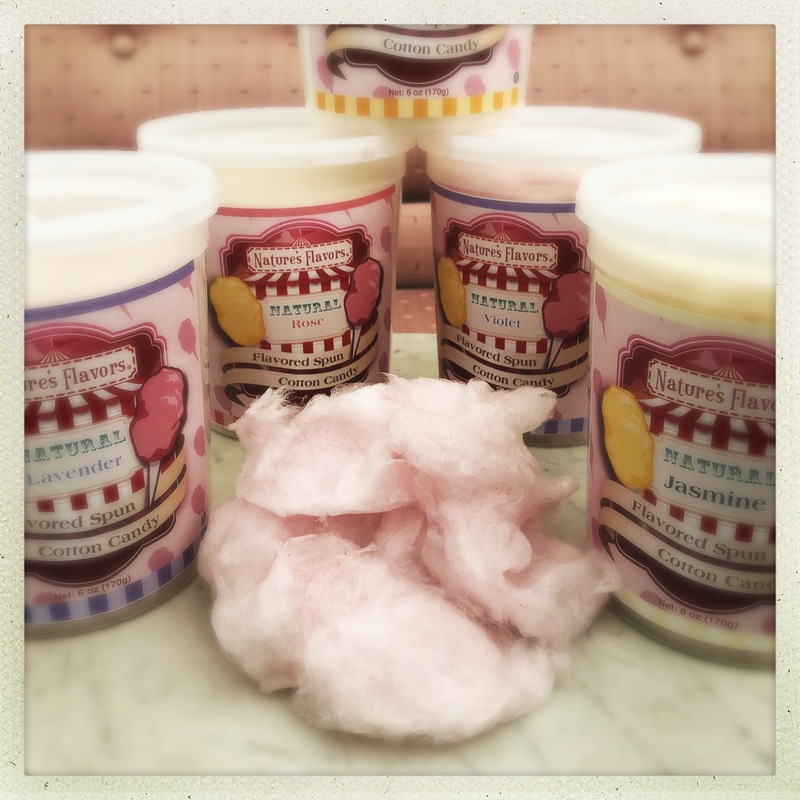 Mix a drop into vanilla ice cream for a treat unlike any you’ve tasted. These are only a small sampling of the 65 culinary extracts that Medicine Flower produces, which include flavors as diverse as butterscotch, cucumber, dark chocolate, fig, wildflower honey, and cabernet sauvignon grape. With so many to choose from, write yourself a prescription for several bottles and get a taste of your own Medicine Flower. Medicine Flower flavor extracts can also be dabbed on wrists as a light perfume or added to massage oils, soaps, and other body care products (great for birthday or holiday gift giving). 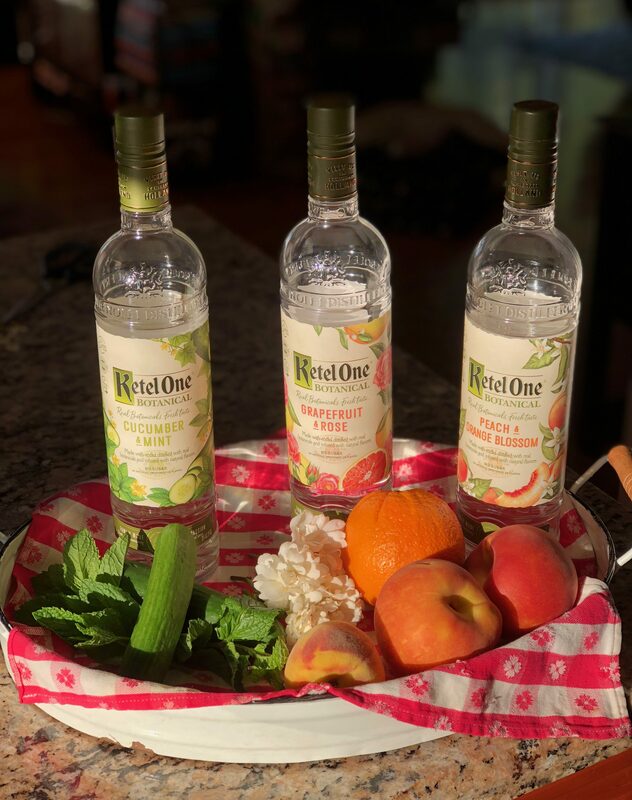 Mix and match to create your own culinary mixture or signature scent. Medicine Flower is ushering in a Spring Worthy Of Our Noses (and our palates) with discounted prices on select floral flavors and absolutes, plus 13% off your entire order when you use the code SPRING17, so stock up and enjoy a scent-sational season. When my friend Stephanie treated me to afternoon tea at Chado in Pasadena a few months ago, it took us at least 20 minutes to peruse the dizzying array of choices on their extensive menu. Everything from white, green, and black teas to original blends and herbal tisanes was represented. I’m terrible at making decisions, but I’m drawn to anything floral, so I opted for the Lover’s Cup: a blend of white tea, rose petals, rose buds, safflowers, and raspberry flavor. I hesitated a bit over that last ingredient, because I’m not generally a fan of fruit teas, but I’m glad I made a date with this blend, because it has blossomed into a passionate relationship. Lover’s Cup has a similar perfume to Valentine Tea, but its rose flavor is noticeably different. The raspberry is so subtle that, if I hadn’t known it was in the blend, I never would have suspected it, yet there’s a sweetness and intensity to the floral notes that I attribute to the fruit. Valentine Tea is earthier (though no less delicious), but the raspberry in Lover’s Cup seems to enhance the flavor of rose the way that coffee can add depth to chocolate. 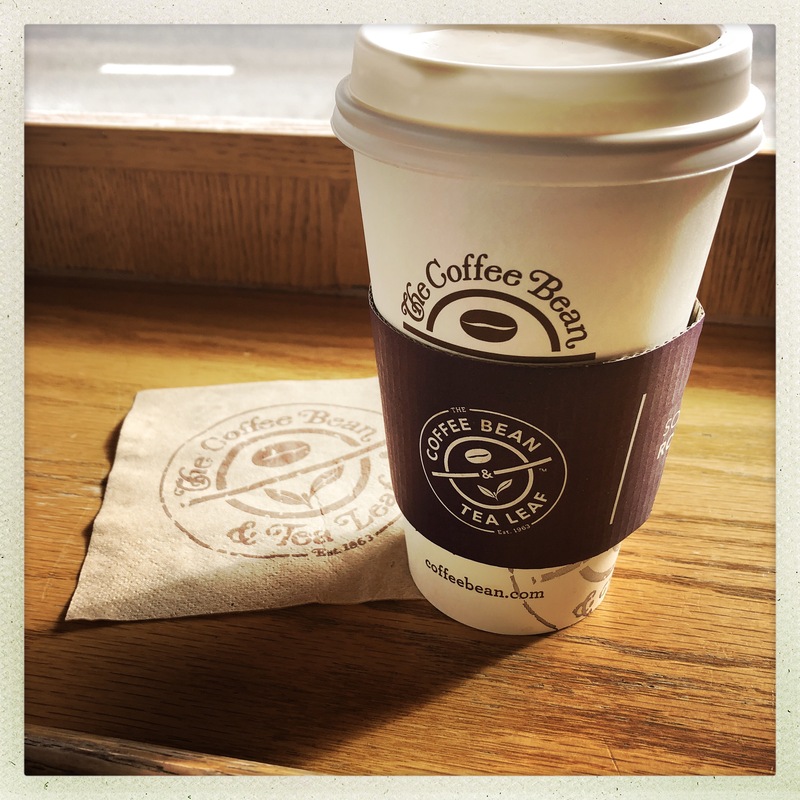 As a white tea, Lover’s Cup has little caffeine, so my racing heart can only be due to my love for this brew. Now, the question remains: will my Valentine be mine, or do I drink from my Lover’s Cup? Since I’m sips-positive, I think I’ll choose both this Valentine’s Day and engage in a ménage à thé. It might not be your cup of tea, but that’s what I call a pot party. 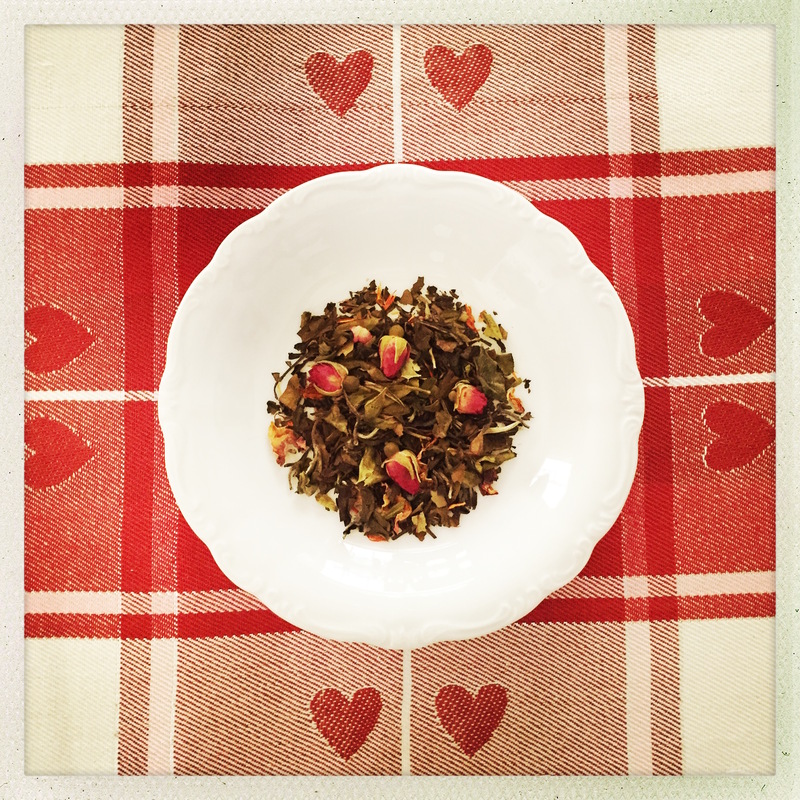 The only version of Lover’s Cup currently available on the Chado website is a rooibos blend including rose and jasmine. 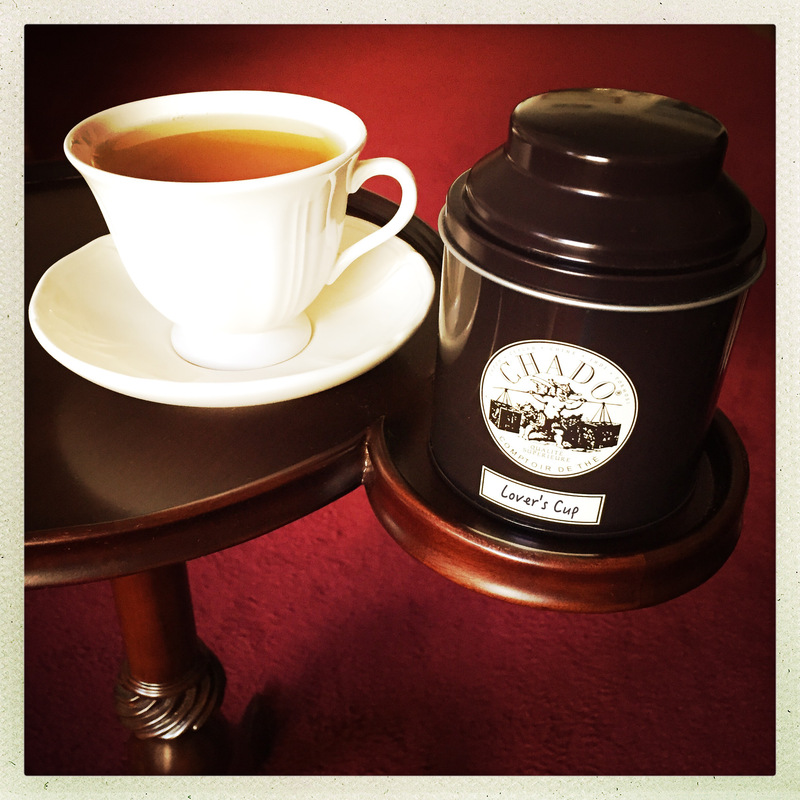 To purchase the white tea version featured in this post, visit a Chado Tea Room or call one of their locations to place an order.